March 29, 2012: Apple settles its “Antennagate” controversy by giving affected iPhone 4 owners the chance to claim a whopping $15 payout. The settlement covers customers who experienced problems with the phone dropping calls due to its cutting-edge design, but were not able to return their handsets (or didn’t want a free bumper from Apple to mitigate against the problem). Were you affected by Antennagate? July 12, 2010: The iPhone 4 suffers a major blow when respected trade publication Consumer Reports says it can’t, in good faith, recommend the new Apple smartphone. 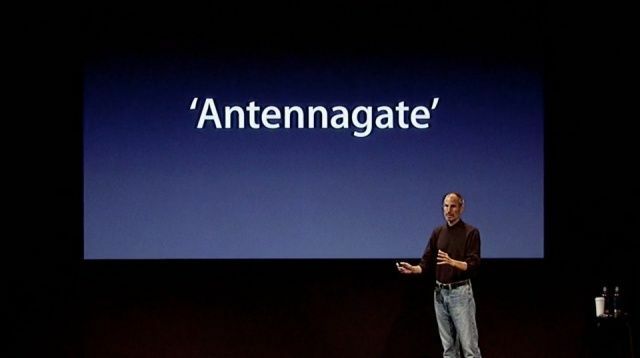 'Antennagate' was a major controversy in Apple history. July 2, 2010: Apple opens up about “Antennagate,” addressing iPhone 4 reception problems for the first time publicly. In a letter to customers, Apple admits to being “surprised when we read reports of reception problems, and … immediately began investigating them.” However, the company’s findings do little to dispel the growing Antennagate controversy. Lower storage could mean less speed. Apple finally bumped the storage on the baseline iPhone model to 32GB this year, but it looks like choosing the cheapest model may come with some serious speed setbacks. The 32GB versions of the iPhone 7 and iPhone 7 Plus suffer from slower storage speeds, according to benchmarks that reveal the memory chip on the baseline model scores markedly worse than other versions. 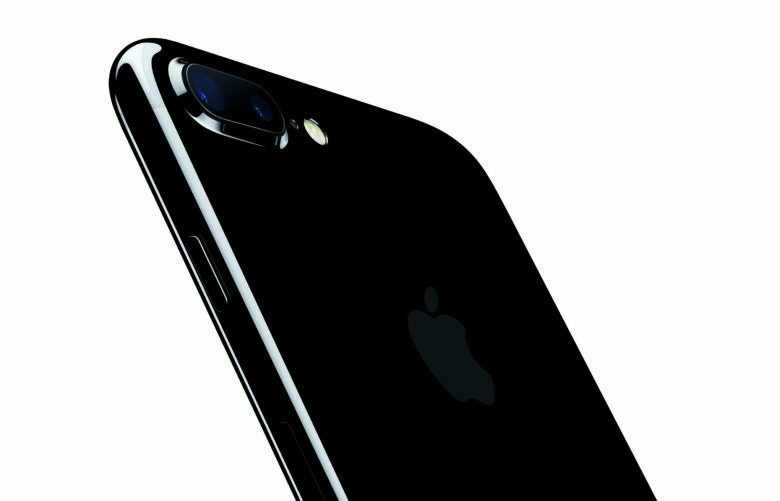 Apple rode the iPhone 7 Plus' wave into 2017. 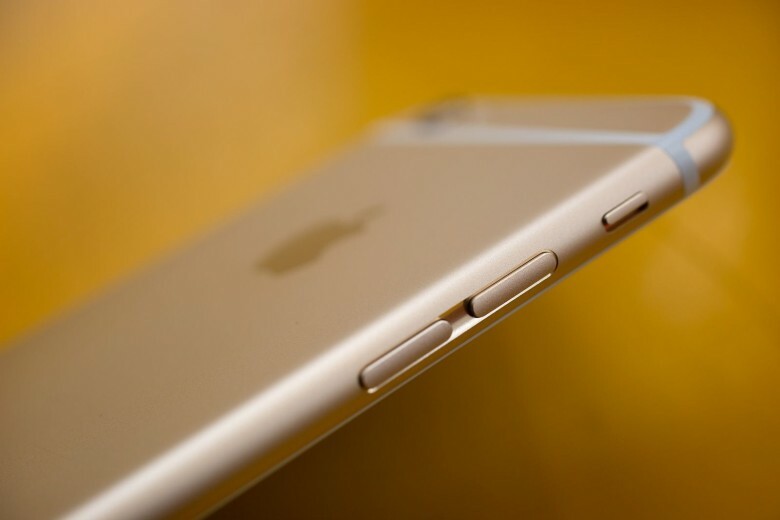 The first crisis to hit the iPhone 7 Plus is already here, and this time it could be a lot more annoying than Bendgate and Antennagate. 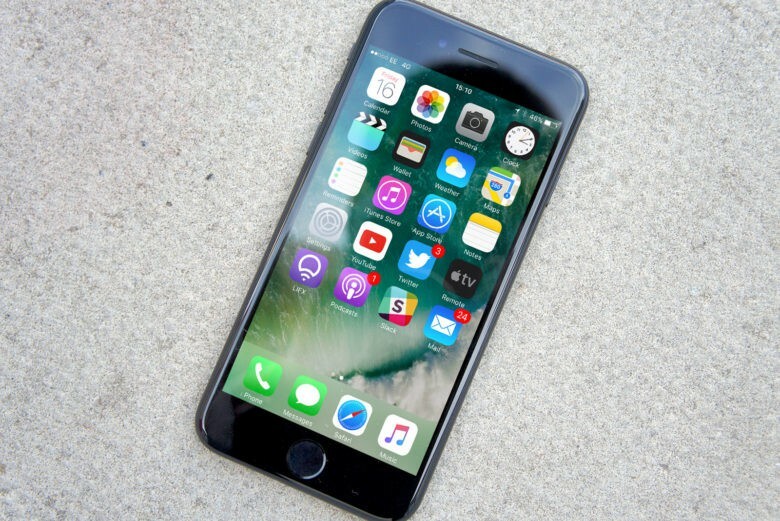 Some iPhone 7 Plus owners are reporting that Apple’s new devices emit a strange hissing noise when performing processor-intensive tasks. And no one is sure what’s causing it. Apple is 40 years old today. In that time, the Cupertino company has delivered some incredible products and services, and revolutionized smartphones, tablets, and music players. But is it boring now? Some say Apple’s innovation has stalled in recent years, and it has become too predictable. The surprises we used to see during its big keynotes no longer show up, and despite its secrecy, you can almost predict its product roadmap for the next year. Are those claims harsh? Is Apple really past its best, or will it deliver groundbreaking new products again that can shake up the consumer technology industry? Join us in this week’s Friday Night Fight between Cult of Android and Cult of Mac as we fight over Apple at 40. Steve Jobs wasn’t in the habit of dancing at Apple events. But in 2010, prior to a press conference where he addressed concerns about the new iPhone’s antenna, a song lampooning the controversy got Jobs dancing in the wings before he faced off with journalists. The song in question, which played on a big screen to kick off the event, was the work of YouTube musician and Apple fan Jonathan Mann, who has spent the past five years composing a new song each day and posting it online. Antennagate went away, but Mann became the go-to guy for jingles about all things Cupertino. 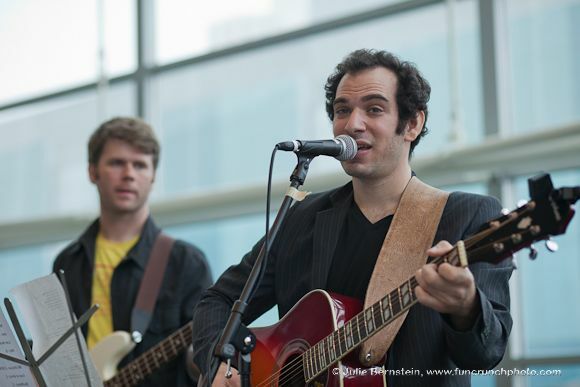 To date he has written 38 songs about Apple, touching on everything from Craig Federighi’s WWDC performance to the unveiling of the Apple Watch. His clever ideas and quick turnaround times have turned him into YouTube’s premier Apple songsmith. The same sort of over-the-top backlash happened with the iPhone 4’s reception issue (Antennagate) and the iPad’s trickle-charge feature (Batterygate). It’s a familiar cycle: Apple’s fantastic new device captures the world’s attention, a glitch arises and suddenly the world is coming to an end — at least until it’s not. 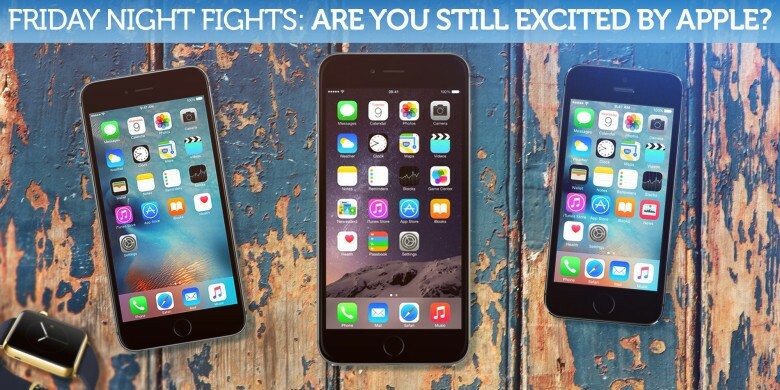 Heartily guffaw your way through each week’s best Apple stories! Stream or download new and past episodes of The CultCast now on your Mac or iDevice by subscribing on iTunes, or hit play below and let the chuckles begin. Click on for the show notes. Yes, that cool $15 bucks you got in the mail? It’s an Antennagate settlement check.